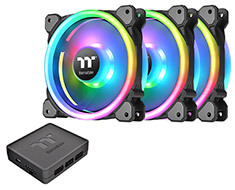 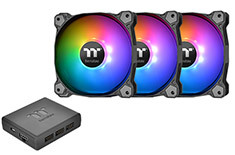 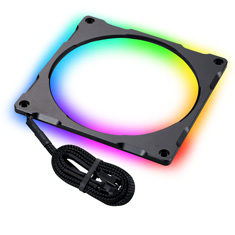 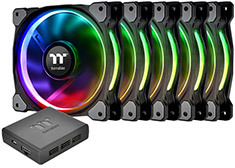 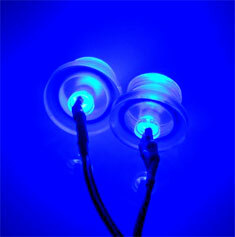 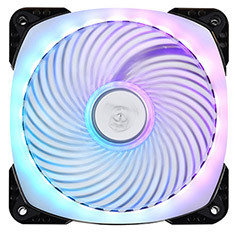 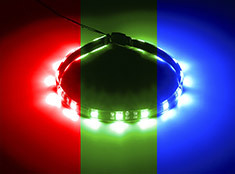 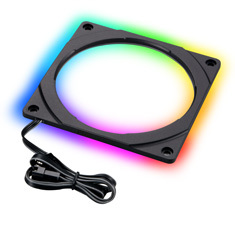 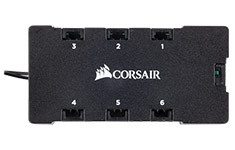 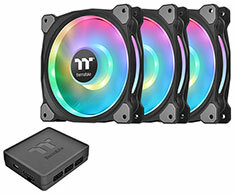 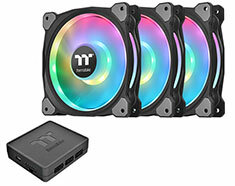 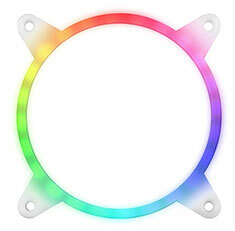 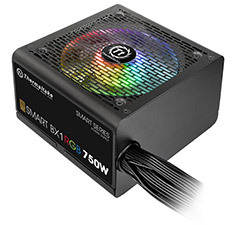 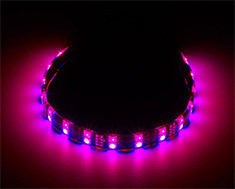 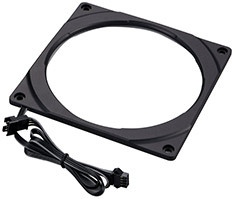 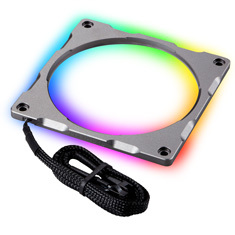 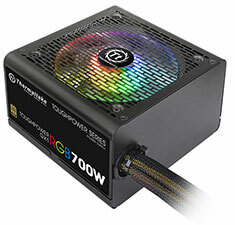 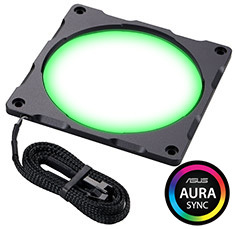 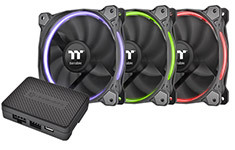 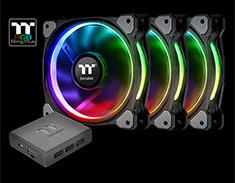 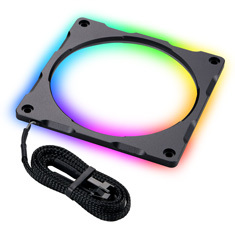 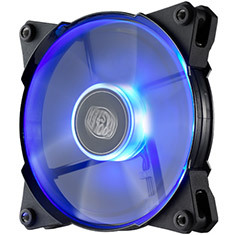 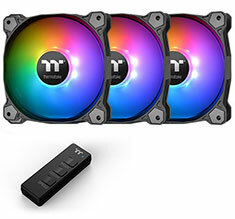 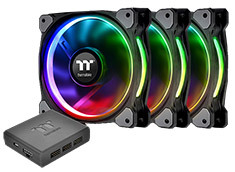 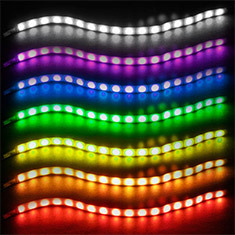 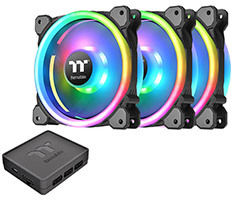 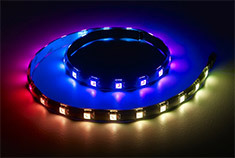 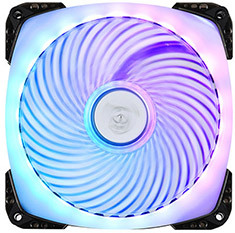 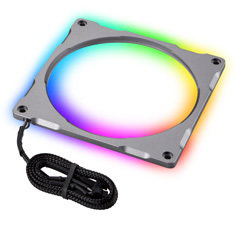 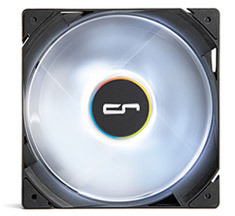 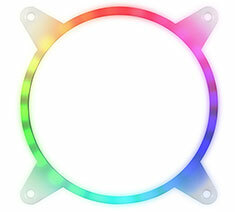 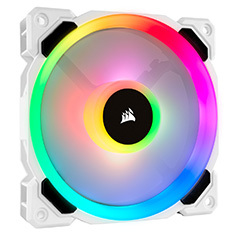 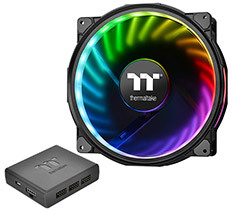 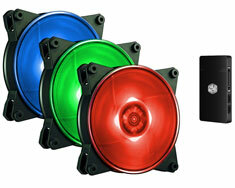 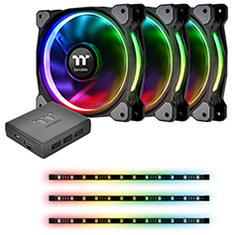 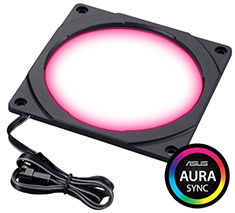 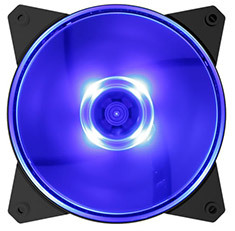 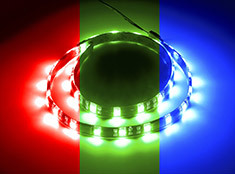 Six port RGB LED hub for the Corsair HD RGB and SP RGB fans. 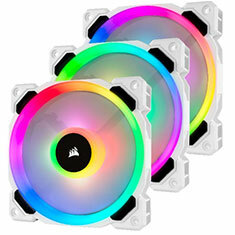 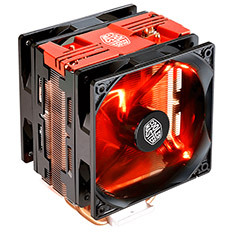 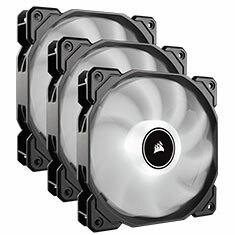 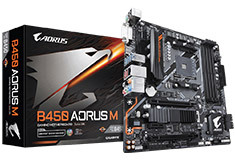 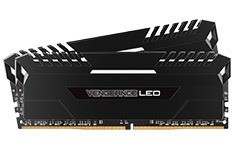 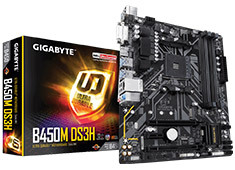 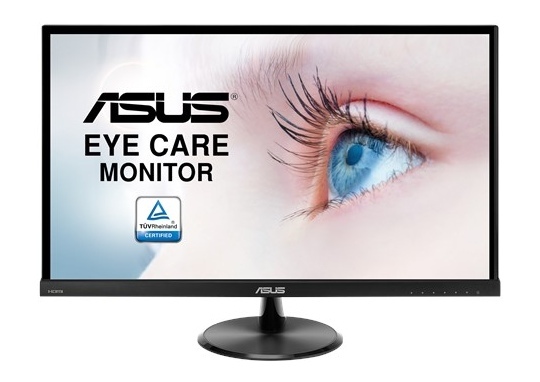 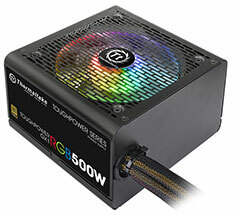 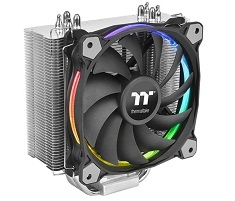 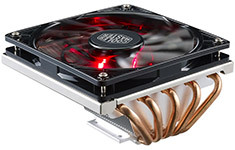 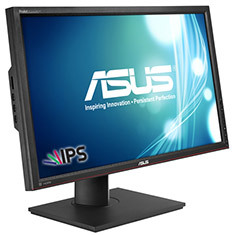 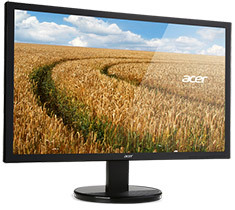 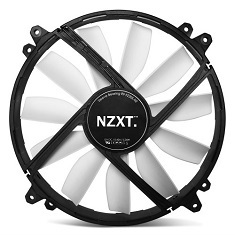 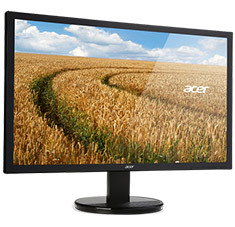 Compatible with HD RGB and SP RGB fans, Crystal Series 570X RGB and 460X RGB. 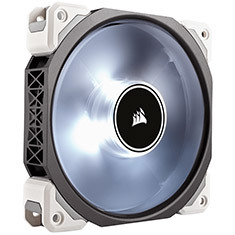 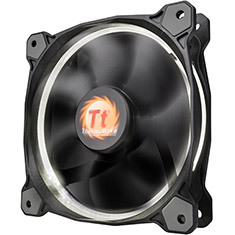 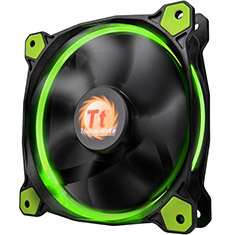 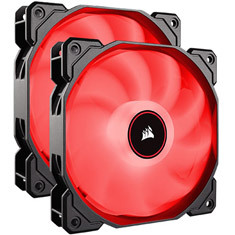 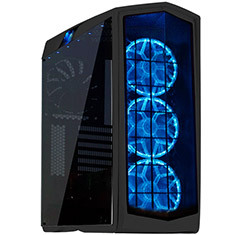 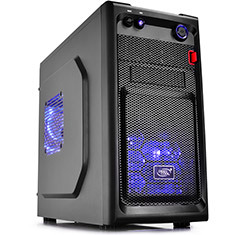 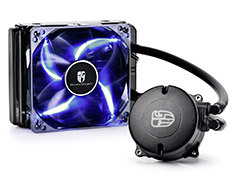 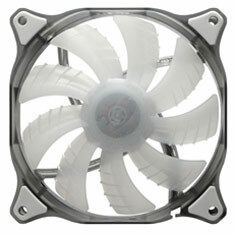 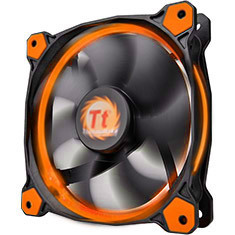 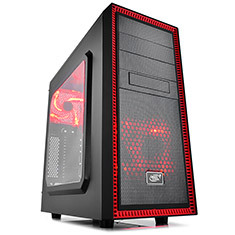 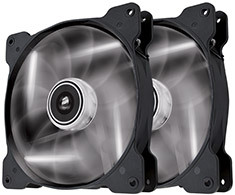 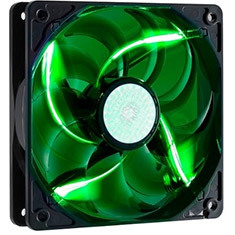 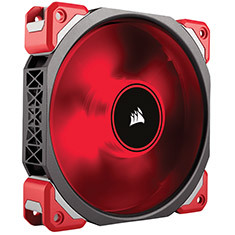 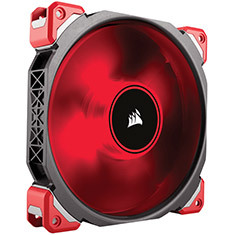 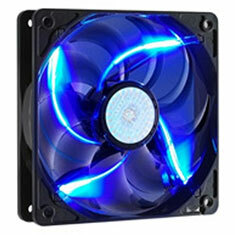 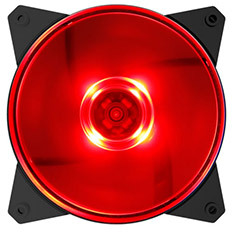 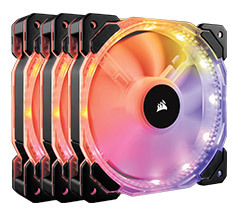 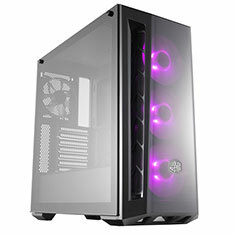 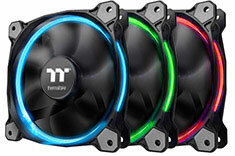 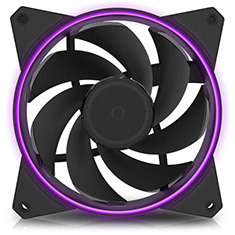 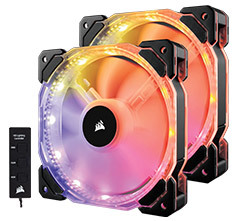 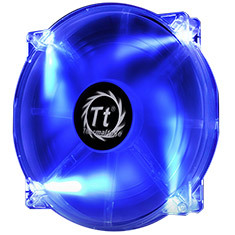 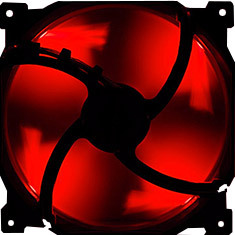 The Thermaltake Pure 20 LED fan offers the perfect balance of silence, style and efficiency. 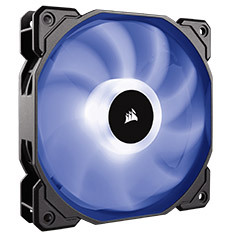 It pushes up to 129.63CFM while producing 28.2dBA at 800RPM. 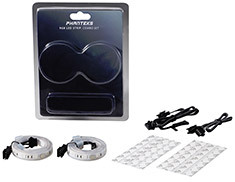 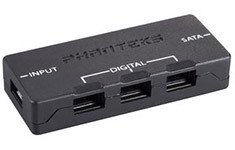 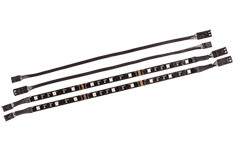 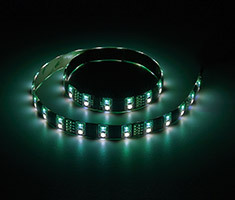 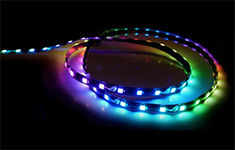 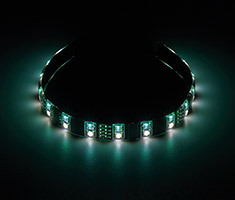 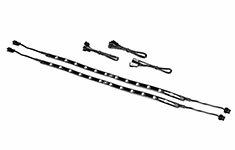 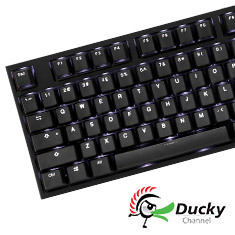 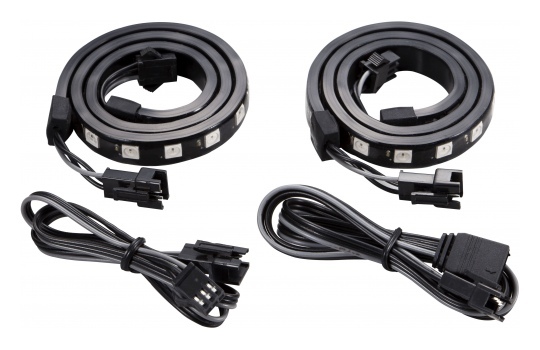 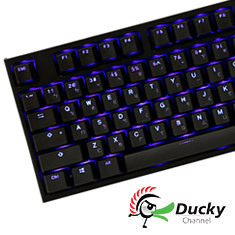 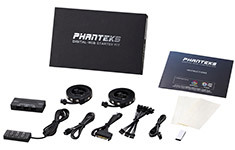 This kit consists of two 5mm Blue LEDs pre-tailed with a 4pin molex connector for easy connection direct to your power supply. 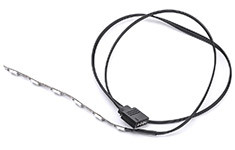 Cable length: ~29cm approximately. 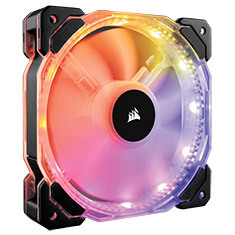 Plexi stop fitting not included. 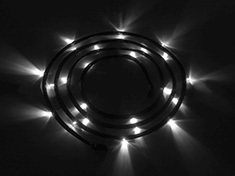 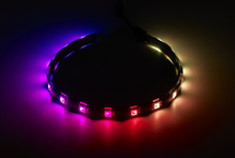 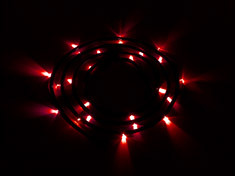 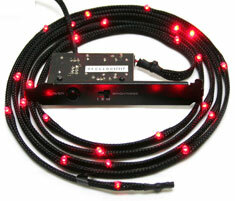 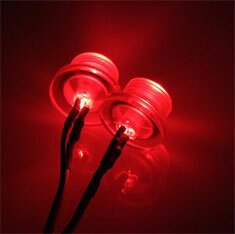 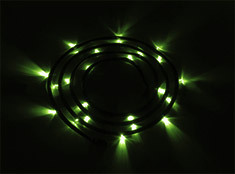 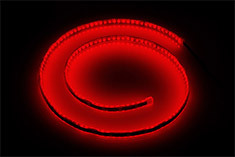 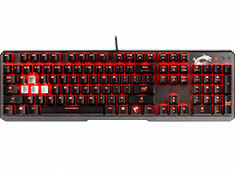 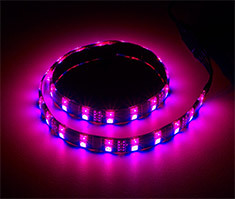 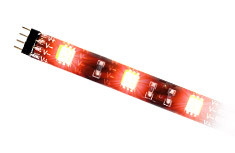 This kit consists of two 5mm red LEDs pre-tailed with a 4pin molex connector for easy connection direct to your power supply. 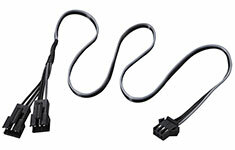 Cable length: ~29cm approximately. 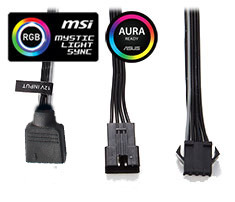 Plexi stop fitting not included. 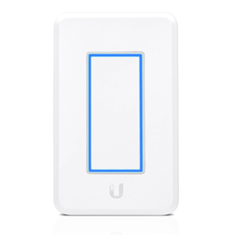 The Ubiquiti UVC G3 IR LED Range Extender accessory, model UVC-G3-LED, significantly extends the night vision range to up to 25 m (82 ft). 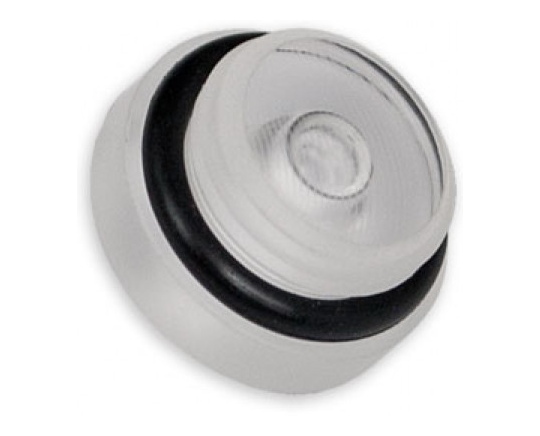 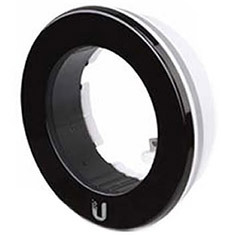 Designed specifically for the Ubiquiti UniFi G3 HD Video Camera (UVC-G3). 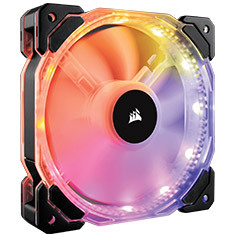 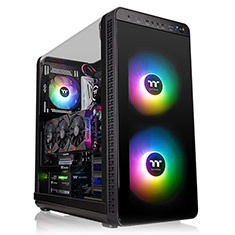 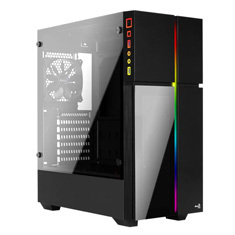 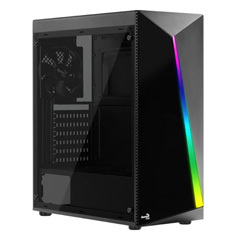 …RGB LED PC case fans combine 12 independent frame mounted RGB LEDs and excellent air delivery, bringing a stunning element to your rig. 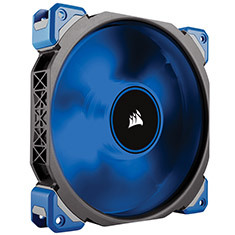 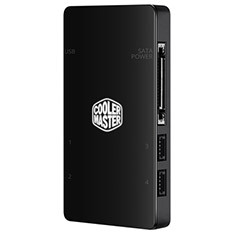 The HD120 is PWM controlled and pushes up to 54.4 CFM, while producing up to 18-30 dBA at 800 - 1725RPM. 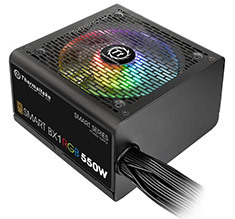 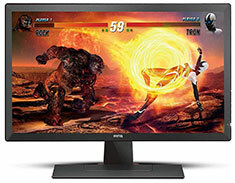 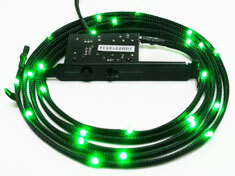 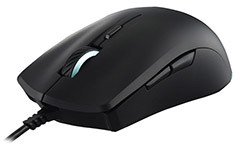 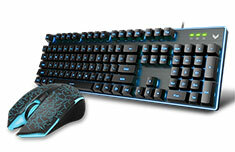 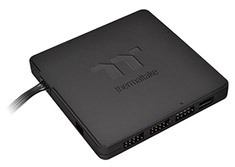 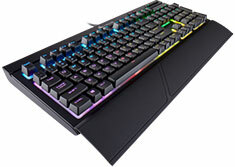 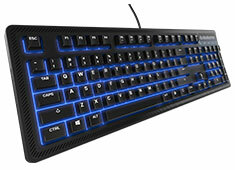 Includes fan RGB LED controller and 6 port RGB LED hub. 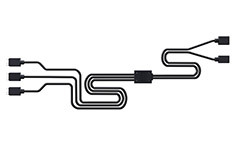 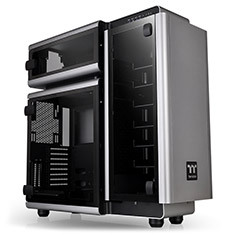 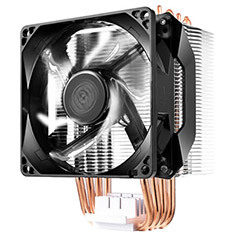 …G1/4 PETG fitting, specially designed for enthusiasts to meet the needs of setting up a complete but stylish water cooling system. 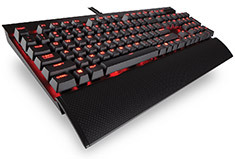 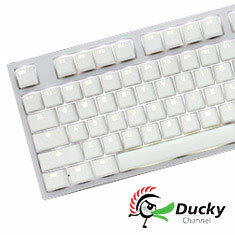 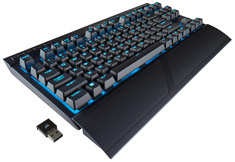 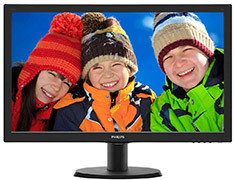 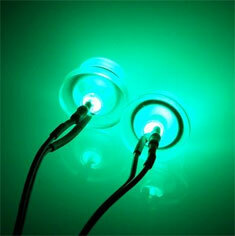 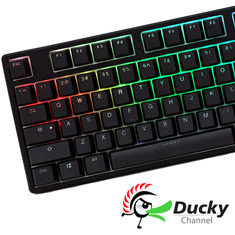 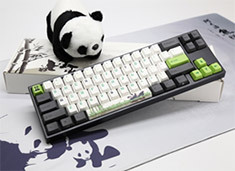 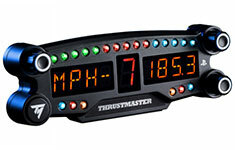 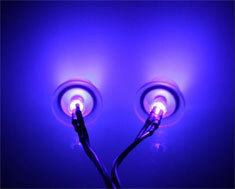 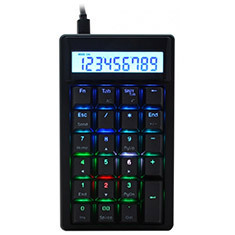 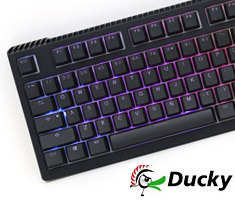 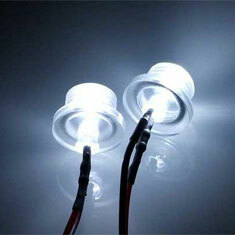 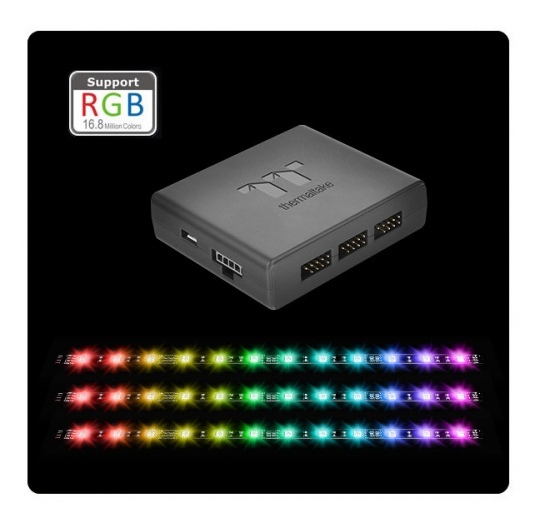 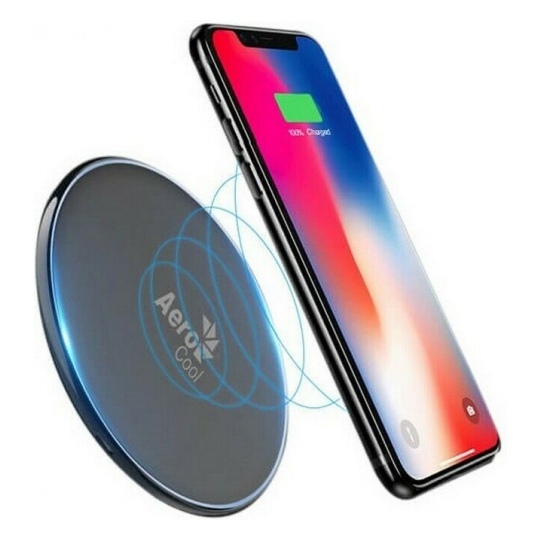 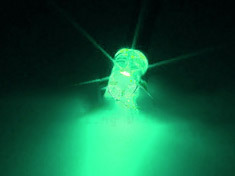 A RGB LED lighting controller is included. 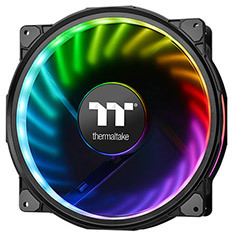 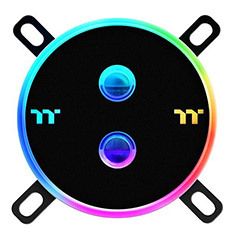 With a patented circular 256 multicoloured LED light and produced by durable copper, Thermaltake takes every detail seriously. 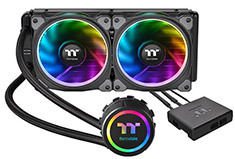 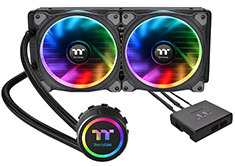 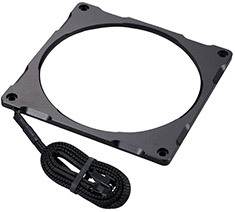 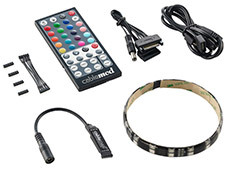 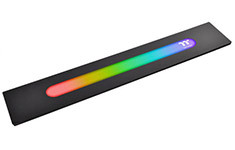 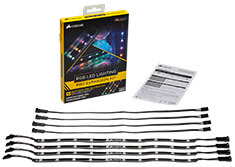 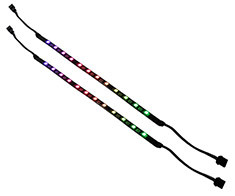 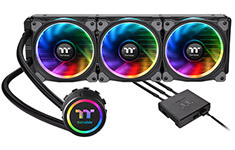 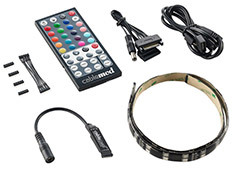 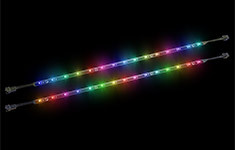 The Cooler Master Addressable RGB 1-to-3 Splitter Cable allows users to extend multiple addressable RGB LED fans to build up aesthetically beautiful lighting systems. 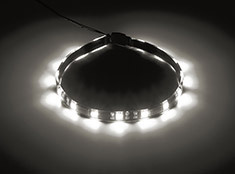 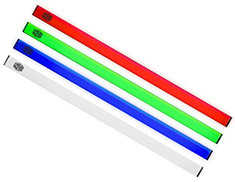 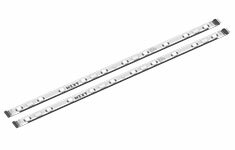 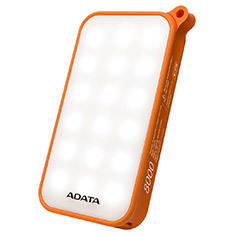 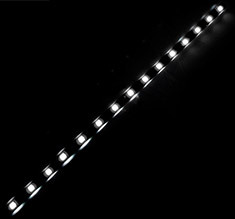 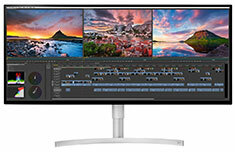 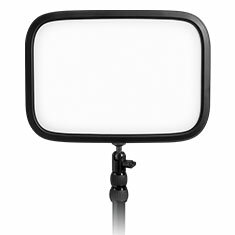 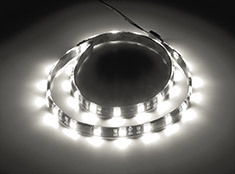 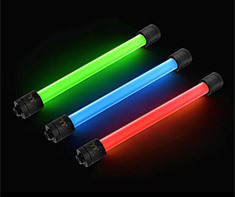 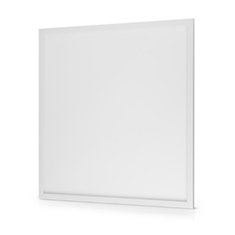 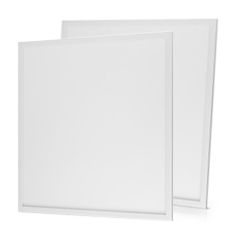 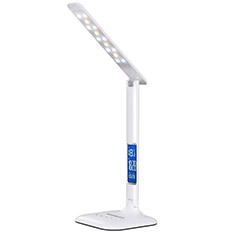 With a length of 50cm, you can get the lighting you want without any hassles.